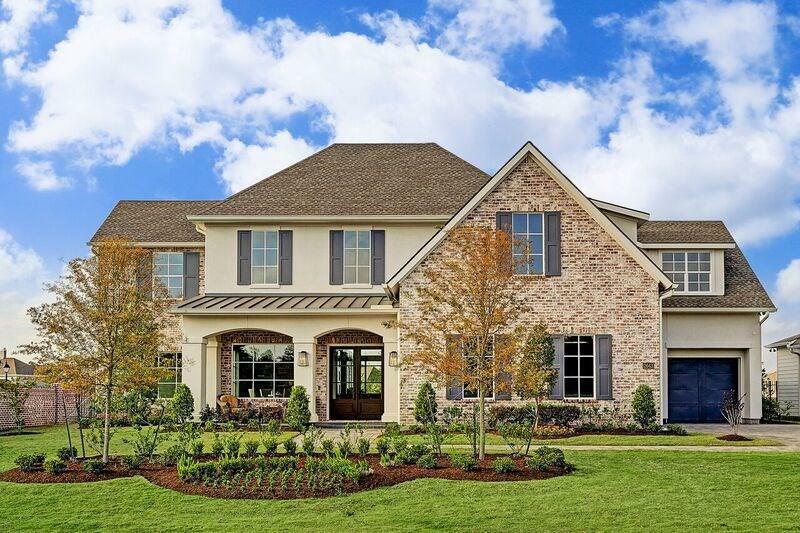 Sophisticated southern style home by Houston's premier builder, Jeff Paul Custom Homes! 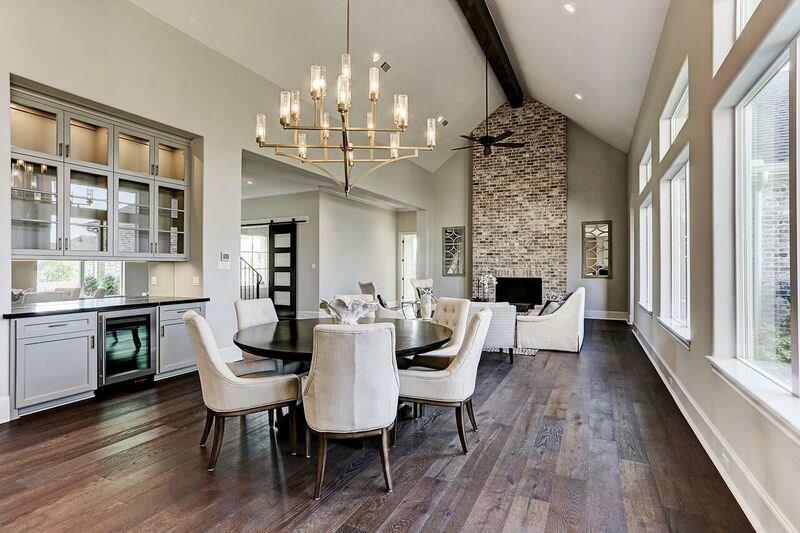 Fabulous design and floor plan with carefully chosen finishes. 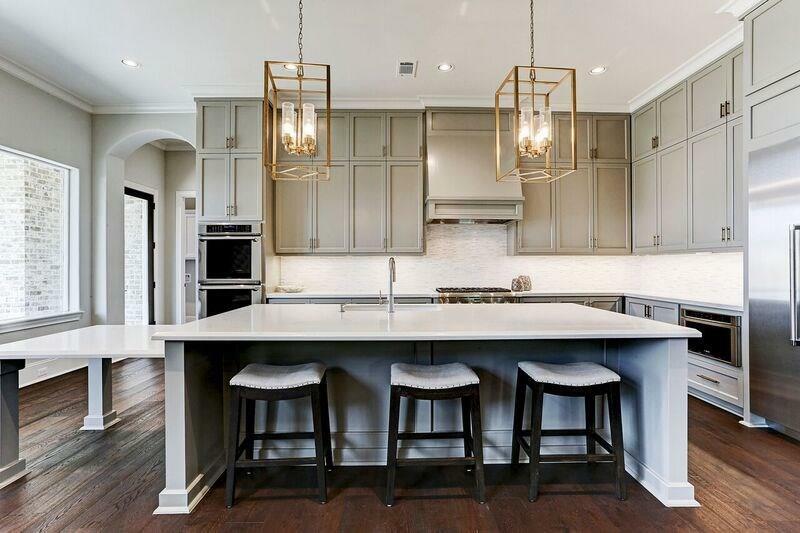 Sitting on a large water view lot, within exclusive gated section of Prosper in Stillwater, this home is an artful and distinctive blend of modern craftsmanship and timeless elements. 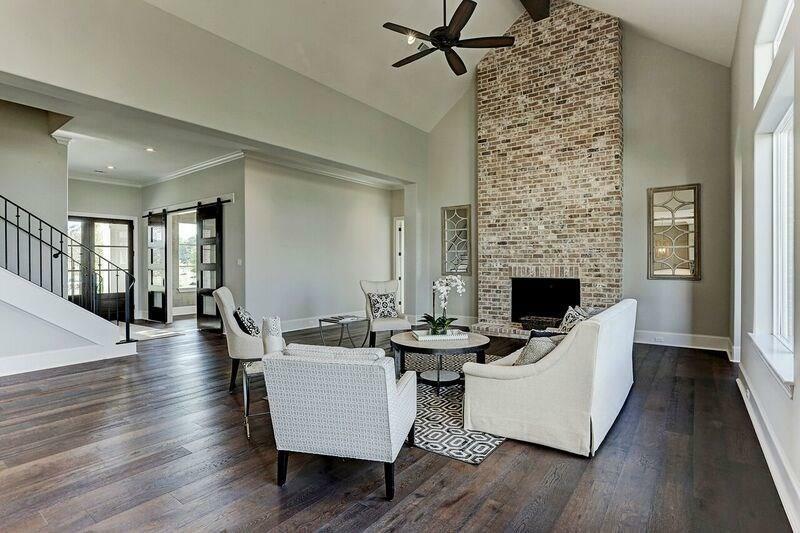 Beamed ceilings, open concept living area,all bedrooms are en-suite and phenomenal covered pavilion extending the living outdoors with summer kitchen and fireplace.